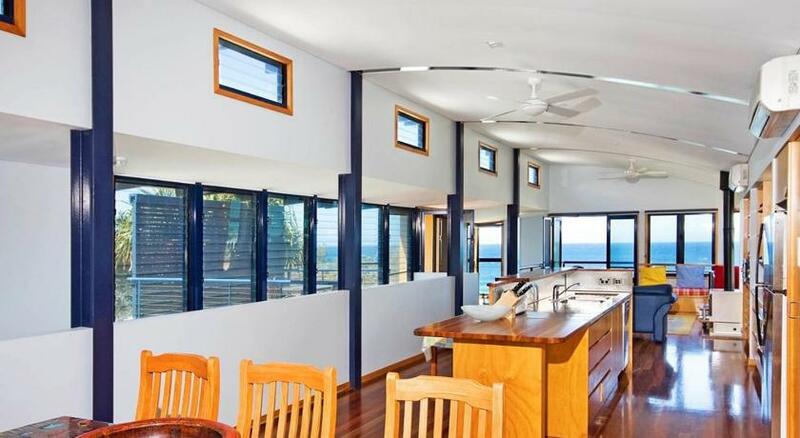 Boasting spectacular sea views, 40 Seaview Terrace, is located opposite Sunshine Beach. 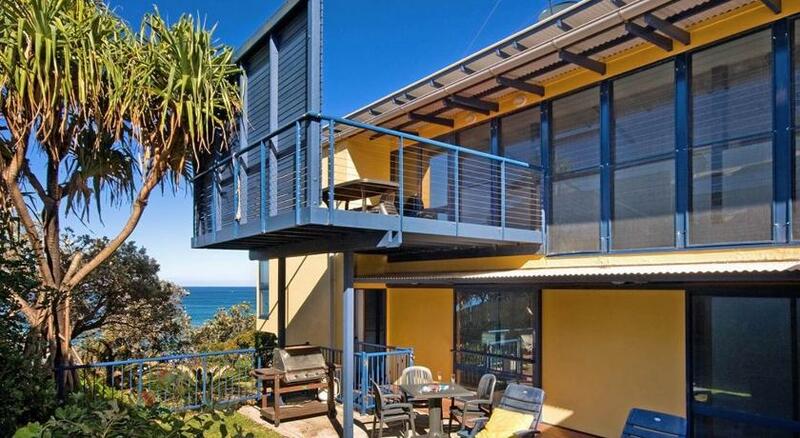 This 3-bedroom house offers free WiFi and a terrace where you can soak in the stunning coastal vista. 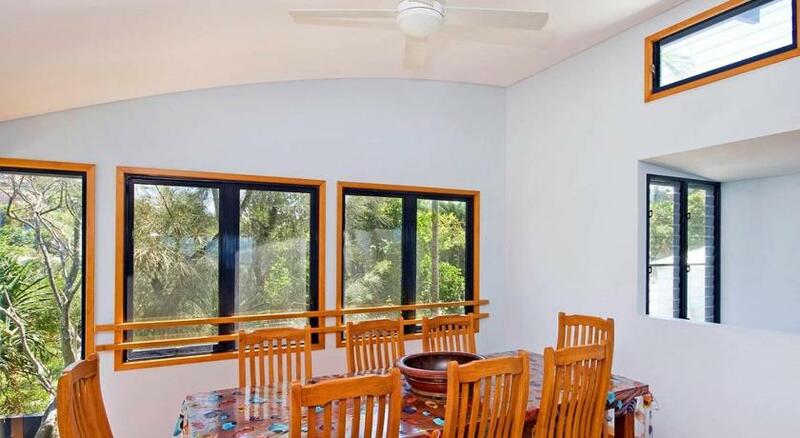 40 Seaview Terrace, Sunshine Beach is 7-minute drive from Noosa Main Beach and a 25-minute drive from Eumundi Market. Sunshine Coast Airport is a 30-mintue drive away. The house offers an outdoor dining area as well as BBQ facilities. 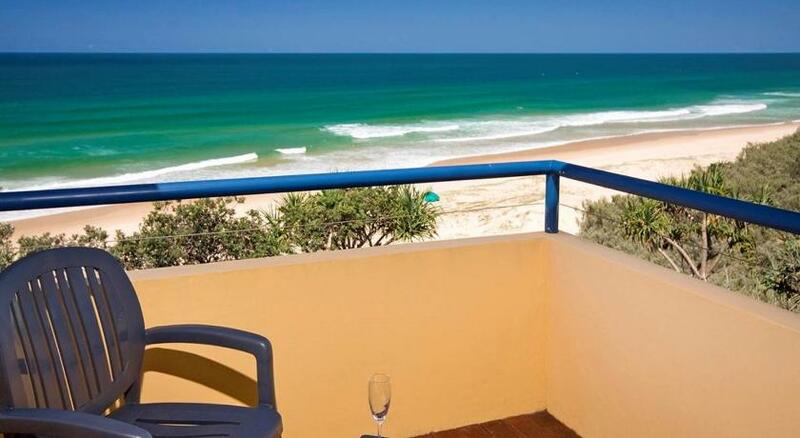 The lounge area offering great views of the ocean, and is equipped with a satellite flat-screen TV and DVD player. There is also a kitchen and laundry.